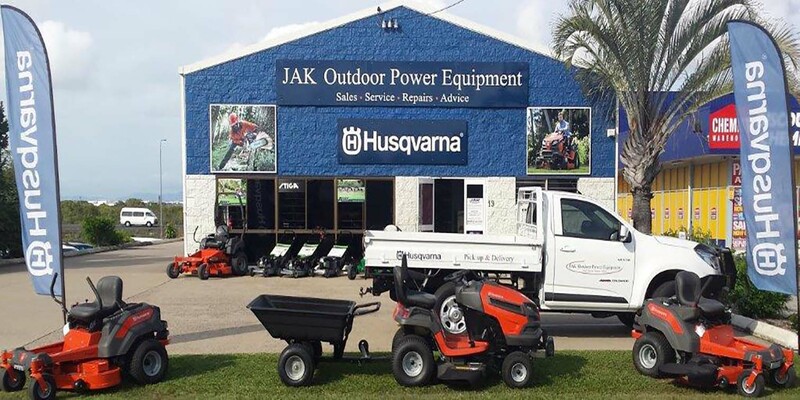 At JAK Outdoor Power Equipment, what we do is motivated by a mission: to give the consumer the equipment they need to proceed more quickly, move through the tough more easily, and maintain the landscape more productively. We are devoted to assisting our customers to exceed in the results they’re looking for and ensure reliability, efficiency and safety. Making the most of what time we have to do it in. 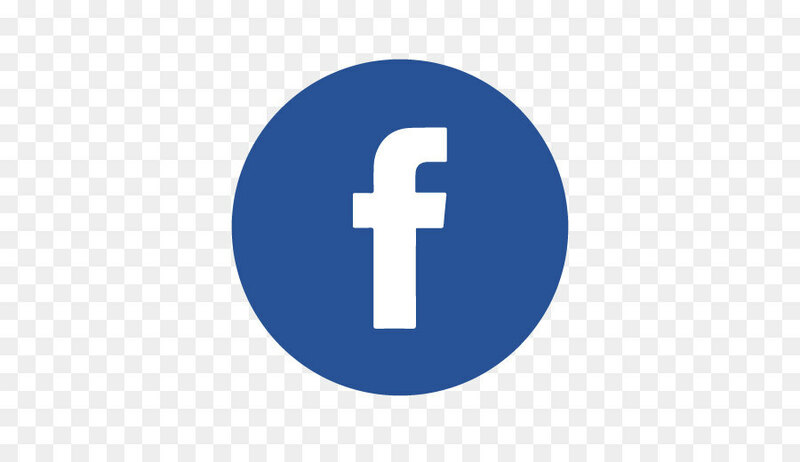 JAK Outdoor Power Equipment will strive to provide the community of Mackay and surrounds with the best quality sales, service & advice for small engine equipment and agricultural products. JAK Outdoor Power Equipment was established in 2014. Since opening our customer base has grown extensively and ranges from the small residential property, sole business contractor, large residential property, large commercial contractor, councils, schools and farmers. Every product leaves our store ready to use. They are assembled and tested by a trained technician. At JAK Outdoor Power Equipment there are no price gimmicks, just genuine quality service & genuine quality products.